Details: Full color, 448 pages; TPB; 6 5/8" x 10 3/16"
Also on sale: · 70% Off All Dark Horse Conan! 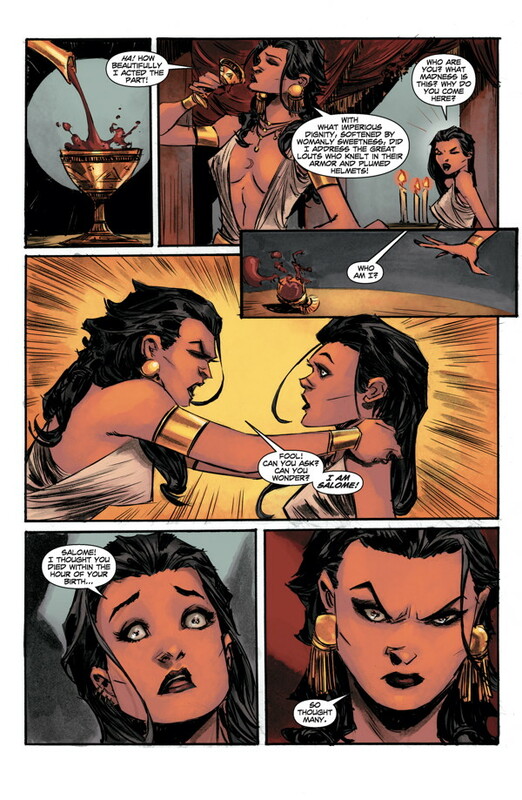 Fred Van Lente adapts Robert E. Howard's ''Xuthal of the Dusk'' and ''A Witch Shall Be Born.'' 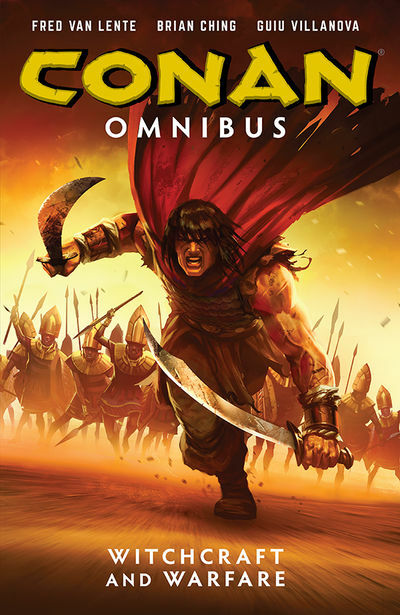 A heartbroken Conan travels to the desert to peddle his sword arm and seek ancient treasure. But there will be little time for mourning when Conan encounters his nemesis, the Stygian necromancer Thoth-Amon! Collects Conan Vol. 18: The Damned Horde (Conan the Avenger #7-12), Conan Vol. 19: Xuthal of the Dusk (Conan the Avenger #13-#19), and Conan Vol. 20: A Witch Shall Be Born (Conan the Avenger #20-#25). * Now available in value-priced Omnibus format. Legal Notice: Entire contents trademarked (® or TM) and copyrighted (©) 1986-2019 by Things From Another World, Inc. and respective copyright and trademark holders. All rights reserved. Page rendered at 2019-04-19 01:57:35 in 0.317 seconds.